Christopher Egan as Charlie and Amanda Seyfried as Sophie in "Letters to Juliet." 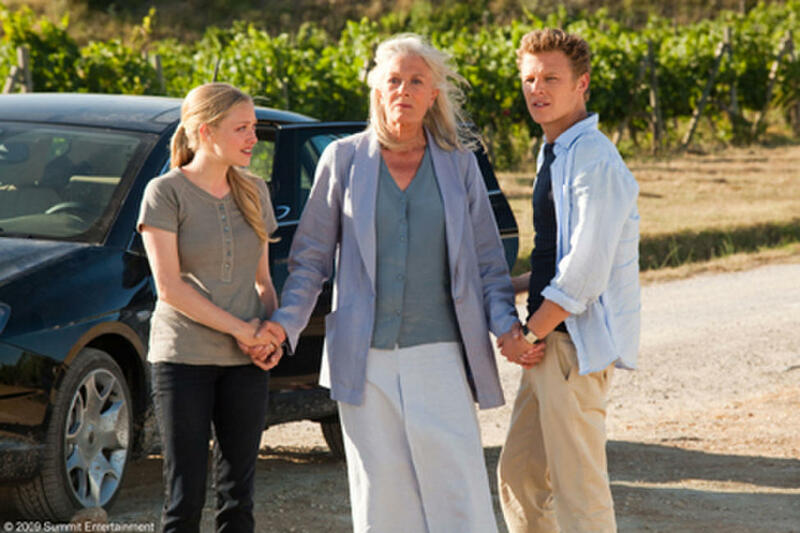 Amanda Seyfried as Sophie, Vanessa Redgrave as Claire and Christopher Egan as Charlie in "Letters to Juliet." Amanda Seyfried in "Letters to Juliet." Vanessa Redgrave as Claire and Amanda Seyfried as Sophie in "Letters to Juliet." Amanda Seyfried as Sophie and Gael Garcia Bernal as her boyfriend in "Letters to Juliet." 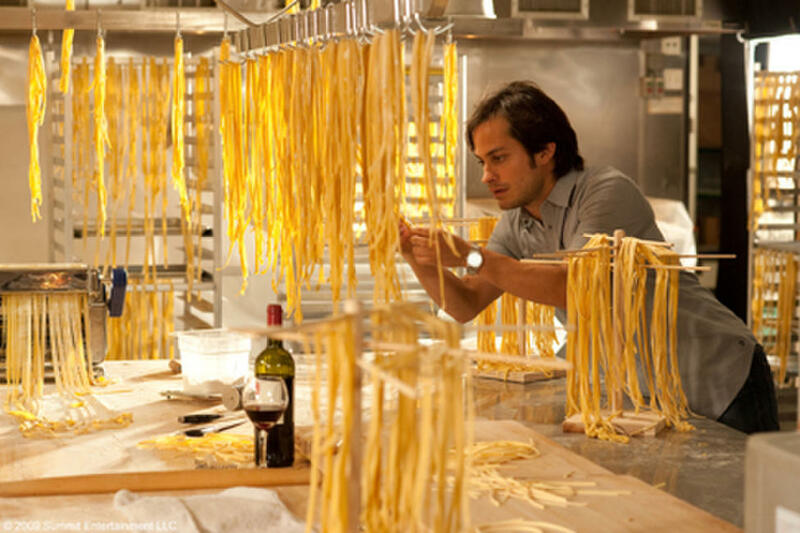 Gael Garcia Bernal as Sophie's boyfriend and Amanda Seyfried as Sophie in "Letters to Juliet." Gael Garcia Bernal as Victor and Amanda Seyfried as Sophie in "Letters to Juliet." The Secretaries of Juliet: Milena Vukotic, Lidia Biondi, Marina Massironi and Luisa Ranieri, with Amanda Seyfried as Sophie in "Letters to Juliet." Christopher Egan as Charlie in "Letters to Juliet." Franco Nero as Lorenzo and Vanessa Redgrave as Claire in "Letters to Juliet." Vanessa Redgrave as Claire and Franco Nero as Lorenzo in "Letters to Juliet." 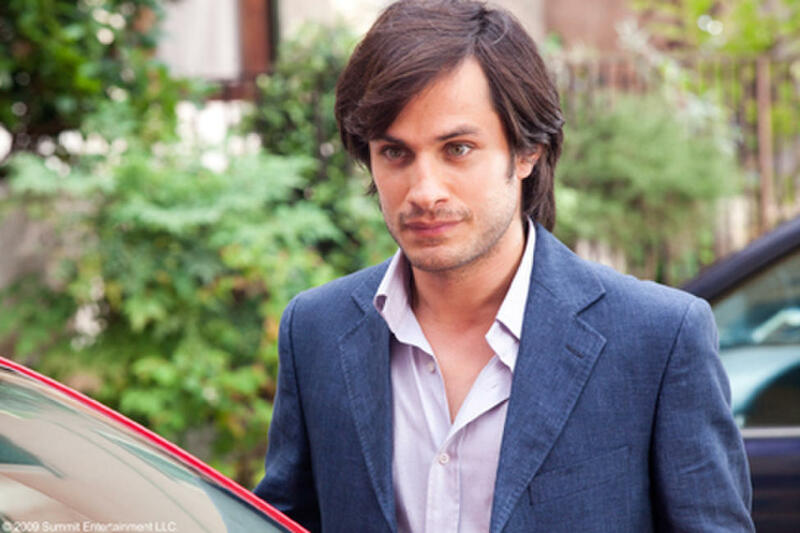 Gael Garcia Bernal as Victor in "Letters to Juliet." The Secretaries of Juliet: Luisa Ranieri, Milena Vukotic, Lidia Biondi and Marina Massironi in "Letters to Juliet." Director Gary Winick and Amanda Seyfried on the set of "Letters to Juliet." 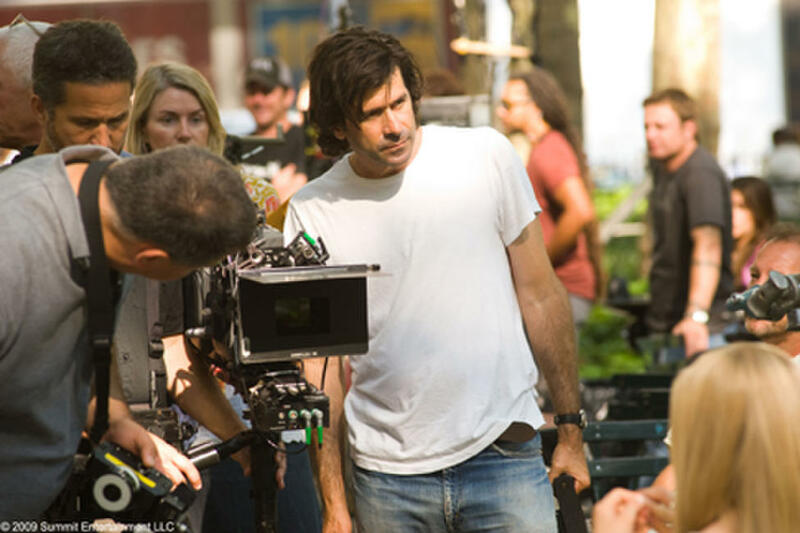 Director Gary Winick on the set of "Letters to Juliet." Producer Mark Canton, Amanda Seyfried and director Gary Winick on the set of "Letters to Juliet." 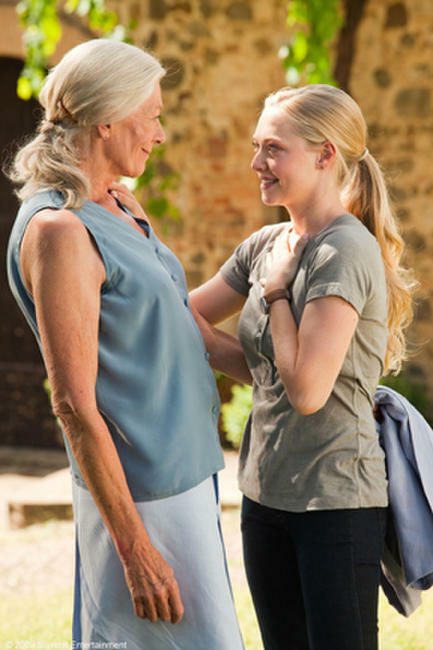 Vanessa Redgrave and Amanda Seyfried in "Letters to Juliet." 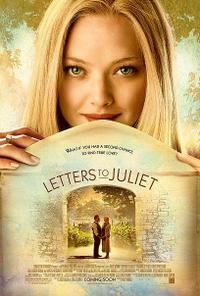 Poster art for "Letters to Juliet."